Smok X-Force Cartridge, which comes with side injection hole for easy refilling without leakage, changes airflow slot to vertical system to deliver smooth flavor. In addition, it adopts insulated ceramic to make it have faster heating speed. Smok X-Force Cartridge, which comes with side injection hole for easy refilling without leakage, changes airflow slot to vertical system to deliver smooth flavor. In addition, it adopts insulated ceramic to make it have faster heating speed. Gold-plated brass electrode ensures excellent resistance and avoids losses of battery energy. SO just get it to enjoy the vaping. • Three-month warranty for Smok X-Force Cartridge. 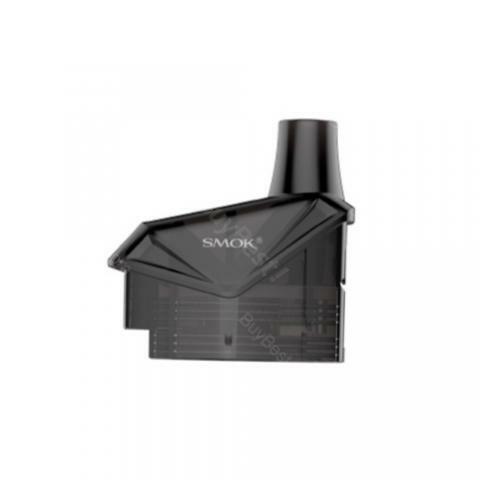 • Quick link: SMOK X-Force Kit - 2000mAh. I am going to have a 7ml Smok X-Force Cartridge!